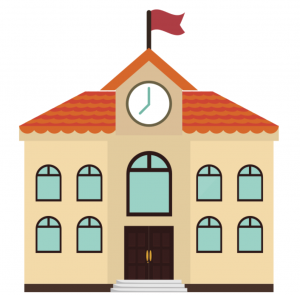 ThingLink Education has been working hard this year to support teachers by providing the community with a safe and efficient online classroom environment. ThingLink Teacher Accounts are packed full of powerful features to help teachers transform learning and help students develop 21st century skills. As we approach the launch of the ThingLink Teacher Challenge, we thought it would be helpful to provide educators with a handy spot to review earlier posts about features available in ThingLink Teacher Account. Of course, a great way to share all of this information is through the use of an interactive image as a content launcher. 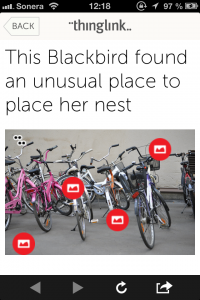 Explore this interactive image to jump to earlier posts introducing ThingLink Education teacher features with examples and directions. We understand the importance of providing professional development to help teachers explore and use ThingLink in the classroom. We realize that summer is a great time to help teachers grow professionally. To meet the needs of busy teachers, we are excited to offer the ThingLink Teacher Challenge this summer. We hope you can join us for this free, self-paced learning opportunity designed to help teachers connect, explore and learn through constructive play. Online tools are a lot like real tools that way—some just collect dust. In modern newsrooms, where journalists are strapped for time, new forms of storytelling need to have a high impact, but a low barrier to entry. ThingLink has those elements. For us at Education Week, it’s a useful resource … and one that we actually use. There are a few complex features of ThingLink that are especially impressive. The interface is extremely user-friendly. Thinglink is integrated with other platforms we already use, like YouTube and Soundcloud. Thinglink provides publishers with a lot of useful analytics about images and viewer behavior, including hovers and clicks. And the site has an engaged community. But the real beauty of Thinglink is its simplicity. It’s easy to conceptualize a story that works in this format. There aren’t any prerequisites to begin using the tool, other than a good idea. And that good idea gives back. 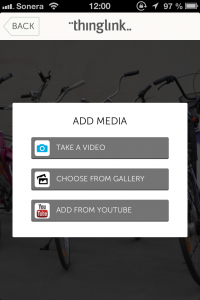 Embed a Thinglink on your site and you can take create an immersive experience on any page. 1. Look at what other publishers are doing. Plenty of newspapers—international, national, and local—are using Thinglink to show off their front pages, section fronts, and $126 billion dollar magazine covers. Others have gotten more inventive. The Washington Post partnered with Thinglink on their coverage of the 2013 White House Correspondents’ Dinner. The Guardian has used Thinglink to layer videos and archival material on top of infographics. Mashable’s used it to make a holiday gift guide. And Discovery Communications has worked with Thinglink to use the tool as a way to deliver advertising. 2. Look at what everybody else is doing. Commercial outfits like Home Depot, State Farm, and Groupon are using Thinglink to share tips and promote products and services. Thinglink’s unaffiliated users are arguably the most innovative, using the medium to enhance posters, illustrations, maps, and historical photos. The best way to get acquainted with Thinglink is to upload an image and start tagging. (If you want to do this in private, change your image visibility to “unlisted” until you’ve got your image the way you want it.) 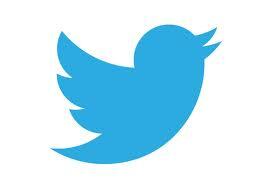 Look for additional media (videos, audio, photos, tweets, etc.) to make your images richer. But don’t overdo it; tags shouldn’t overwhelm your image. In the same vein, keep tag descriptions short. And think about the order of your tags. In the end, your Thinglink should service your reader. I look forward to seeing more of the creative and complex ways newsrooms and publishers put this tool to work for them. Stacey Decker is Online News Editor at Education Week (www.edweek.org), America’s source for news and opinion on K-12 education issues. If you’re a startup, a small-to-medium sized business, a not-for-profit, a political action committee, an indie record label, a college, a small publisher or a professional educator interested in using ThingLink’s premium features, now you can upgrade online to our Small Business Premium Starter Package. 50,000 Views — Add more views as you need them. Unlimited Images — Post an unlimited number of images to your account. Your Own URL — Set up ThingLink.com/yourbusiness and post your images in one branded group/channel. Multi-User – Invite multiple team members and colleagues into your group/channel to create, distribute and manage images. 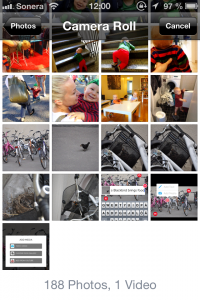 Make Images Public, Private, Unlisted — Set a preference for each image and control views – from public to private to unlisted. Advanced Dashboard — Get detailed metrics on how your images and content perform, and metrics for web and social channels where your images are shared. Personalized Icons — Upload company logos and graphics to customize your images. 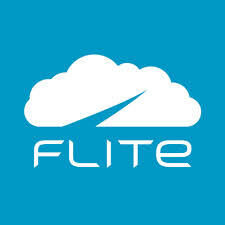 Premium Small Business includes comprehensive performance metrics on each image. Upgrade to Premium Small Business today and start driving higher engagement for your images on web pages and social channels. ThingLink has closed a $2 million financing round for offering interactive image solutions to publishers and brands, it was announced today. This is ThingLink’s second funding announcement since launching in August 2010, to bring total funding to $3.9 million. The round was led by Helsinki-based VC firm Inventure Oy. Participants include social media and ad tech angels from New York and San Francisco including Terrapin Bale, led by former Tumblr president John Maloney, the CEO of Fremantle Media N.A. Thom Beers, the managing partner of Trimaran Capital Dean Kehler, SoundCloud CTO Eric Wahlforss, and TEKES, the Finnish Funding Agency for Technology and Innovation. 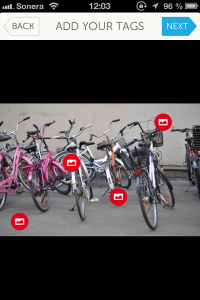 “ThingLink has proven itself as a highly engaging media solution that enables new and creative ways for brands and consumers to connect through images. The team and I are excited to have onboard investors and advisors with strong experience in media, publishing, advertising and entertainment,” said ThingLink founder and CEO Ulla Engeström, who will relocate from Helsinki, Finland to New York City to lead the company’s growth. As part of this funding round, ThingLink also announced new appointments to its board of directors, including Entertainment Media Ventures CEO Sandy Climan and former Facebook media sales director Craig Coblenz. Former Meredith Publishing and Newsweek/Daily Beast executive Hillary Billingsley was also appointed as chief revenue officer. Over 220,000 publishers, including 4 of the top 10 newspapers and 10 of the top 50 global brands, use ThingLink to transform images into an interactive surface for rich media – including video players, social links and other apps – that makes content discoverable, engageable and sellable. Hundreds of automotive, fashion, entertainment, B2B and consumer brands have used ThingLink to introduce products, educate customers, and deploy shoppable images with interactive video, music, and information links. It’s back to school and time to share essential ThingLink Resources for teachers and librarians. 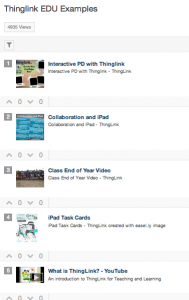 The resources below contain scores of inspiring ideas from the large community teachers and librarians using ThingLink. A ThingLink ToolKit for Teachers from Susan Oxnevad offers innovative ideas and support for using interactive graphics for teaching and learning. There’s a valuable section on Common Core aligned activities and ideas. 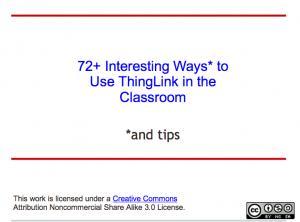 72+ Interesting Ways to use ThingLink in the Classroom curated by Donna Baumbach contains a treasure trove of ideas by teachers and librarians for using ThingLink. A comprehensive List.ly of ThingLink resources by Lisa Johnson makes it easy to tap into dozens of blog posts by educators on how to use ThingLink. Please share these resources with your local community of teachers and librarians. And be sure to follow Susan, Donna and Lisa on ThingLink and add your ideas to these resources. 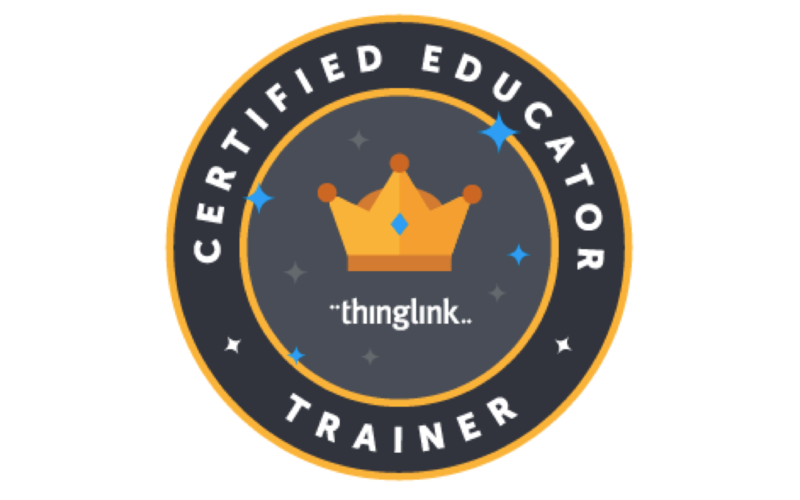 If you’re new to ThingLink, sign up for an educator account today. 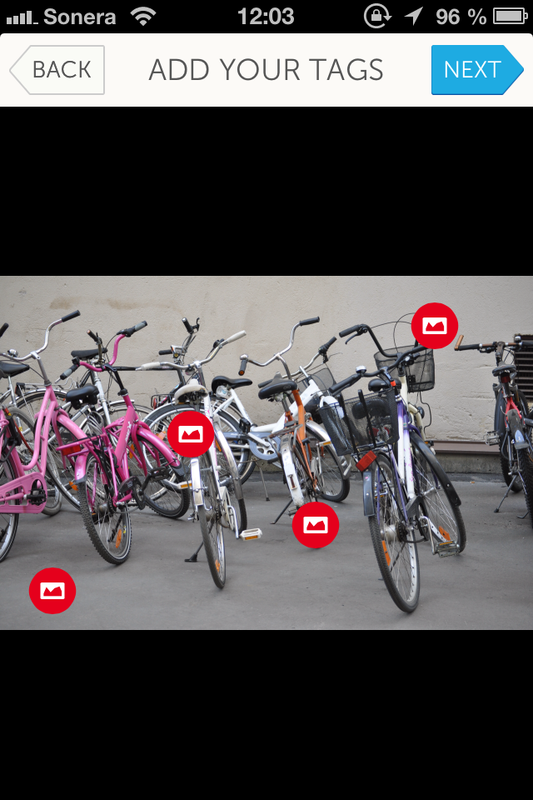 Drive convenience for customers and make content discoverable by adding ThingLink Rich Media Tags to your interactive images. Here’s a variety of popular apps that you can add to ThingLink images to feature content from: Etsy, Amazon, Instgram, Rdio, Bambuser, Scribd, Polldaddy, Facebook, Twitter, Yelp, Slideshare, ClickThrough, Spotify, eBay, LinkedIn, EventBrite, Google Maps, SoundCloud, Vimeo, Meetup, MailChimp, Wikpedia, Flickr and more. 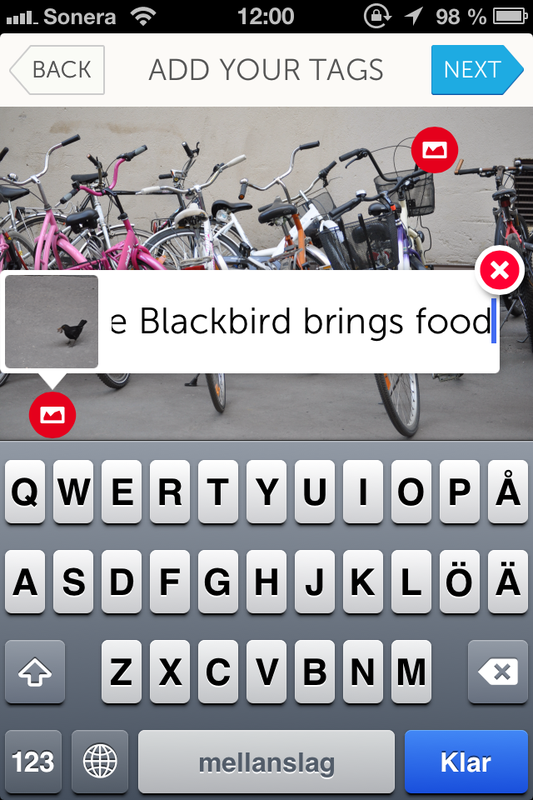 Make ThingLink your solution for iReporting on the world around you. Whether you’re a journalist, a cause-related advocate or a student, images are an ideal way to tell a deeper, more engaging story about your world with video players, text, Twitter links, and more embedded right in your images. And you can do it with ThingLink’s web app and mobile app. @EduardCousin and @HoqookEnglish publish daily updates in Twitter and Facebook on the situation in Egypt using ThingLink to host status links and related media coverage. 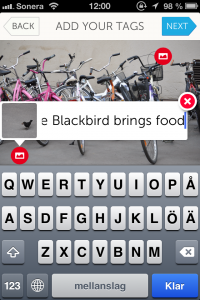 Blogger @ryanburdick shares yummy restaurant reviews on ThingLink images. The Press-Enterprise newspaper reported on the Perseid meteor shower with an annotated graphic that added a deeper dimension to a story that appeared in their online edition. Adam Broitman reported on the Citibike program in NYC with a ThingLink image. And using ThingLink’s mobile app, I filed my own report on a band performing in the Lexington Avenue/53rd Street Subway station in New York City. 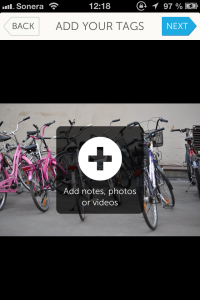 Create iReporting images with ThingLink’s web and mobile app and share stories on the world around you.